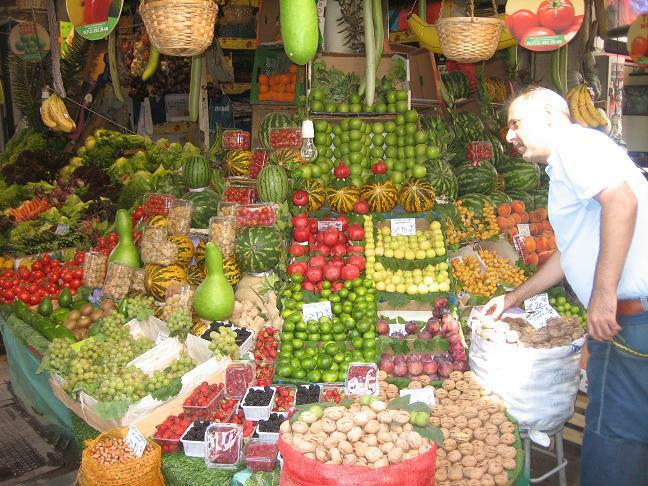 Fresh produce stands like this one are popular all over Turkey. But these colorful displays contain a toxic blend of pesticides, according to a new Greenpeace report (in German). Of 76 different fruits and vegetables recently evaluated, Turkish peppers contained the most excessive and dangerous amounts of pesticide chemicals, according to Food Without Pesticides, a new 26-page guide to European food released this week by Greenpeace Germany. German wind turbine manufacturer Nordex will construct eleven 2.5 MW turbines for the Tektuğ Elektrik Group’s first wind project. 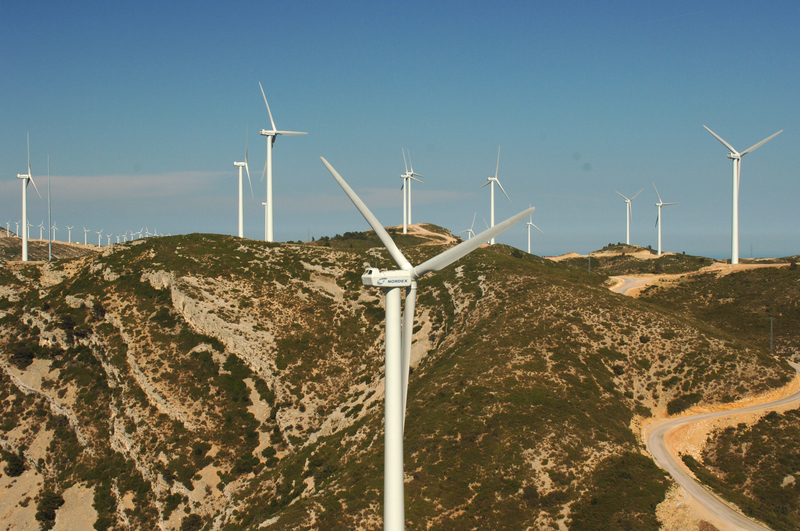 This autumn, on a mountain ridge in southeastern Turkey’s Adiyaman province, construction will begin on the 27.5 MW “Sincik” wind energy farm, Nordex announced today. It will be the flagship wind energy project of the Tektuğ Elektrik Group, a Turkish firm specializing in renewable energy.